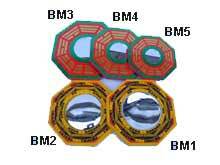 This is an important wealth enhancer and health protector for 2019 that must be placed in the southeast and is a stunning set of ten specially created auspicious I-Ching Coins based on the yang side with four Chinese characters and the yin side with a Dragon chasing a pearl (you must not use normal i-ching coins), the ten coins are hung from a red good luck pang chang mystic knot along with a Trigram Gua protection charm and tablet key with special colorations. Ten Chinese coins tied together in straight line combined with the talisman, mystic knot and tablet key are powerful symbols to attract and protect prosperity and good fortune and in 2019, this is an essential enhancer for today and future money. 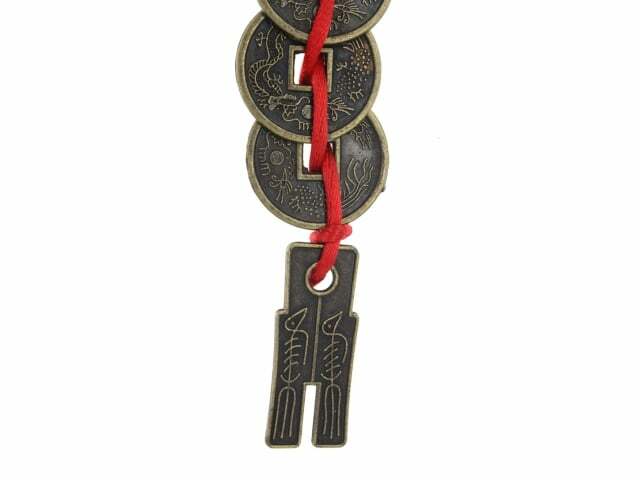 This combination of ten Chinese i-ching coins (metal elements) combined with the talisman protection and tablet key is a crucial cure and enhancer in 2019 and must be placed to avoid wealth and health problems especially if you have an office, main door or bedroom in the southeast. 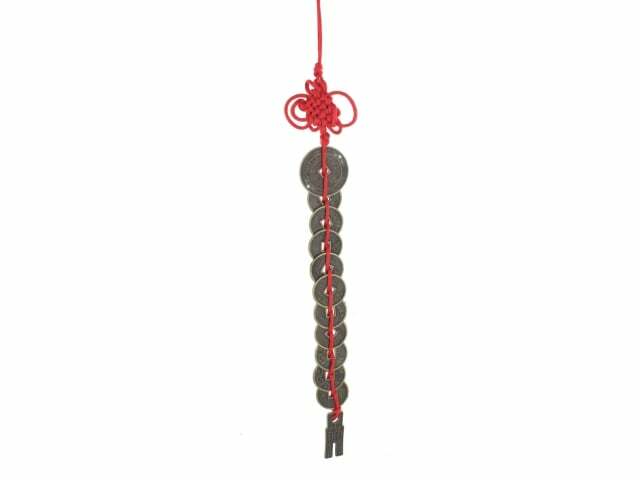 Taoist traditions are that the round coin with a square hole represents a union of heaven and earth – making it energetic, powerful and harmonious. The circular shape of the coins represents the heavens, while the square hole is the earth at the centre. 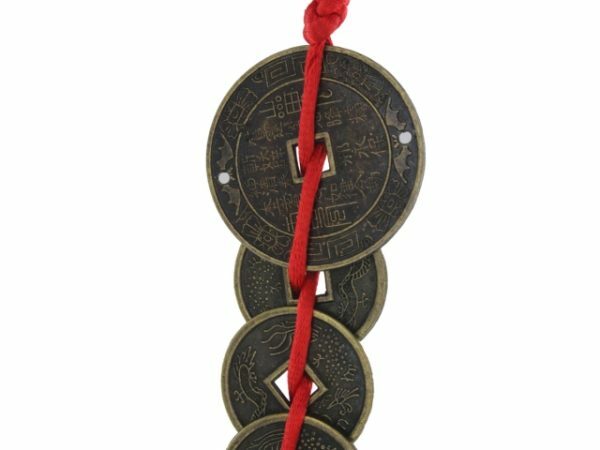 Binding ten i-ching coins together in a straight line with a red string or ribbon completes a Taoist trinity of Heaven, Earth, and Humanity. 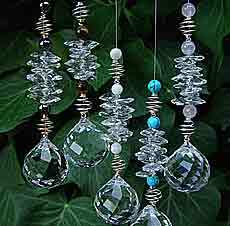 When used correctly, they can be an extremely powerful Feng Shui symbol in attracting the luck of both Heaven and Earth and a powerful enhancer in 2019. The ten Chinese i-ching coins represent a prosperity enhancement and the top is tied with a lucky knot and combined with the tablet at the bottom to make this a very powerful cure and enhancer in 2019 and must be placed in the southeast of your home or the southeast of your office/study. 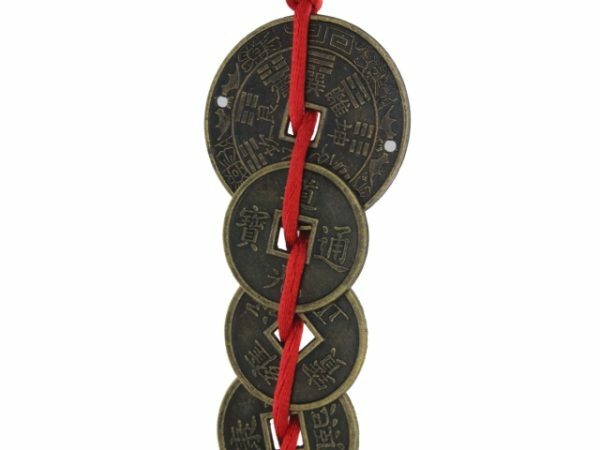 The Chinese six-row rhombus (fire element shape) Mystic Knot is also known as the Pan Chang Knot and it denotes the endless cycle of nature and a perfect cure for the #7 as this causes an alchemy in Feng Shui with the two elements working in synergy. You must only use a rhombus type knot with six rows and not circular or square as this enhances the earth element causing more problems. Another important aspect of this cure is the overall height of the coins, talisman, and tablet must fall within a “Kwan” sector which is approximately between 218 – 270 mm and this cure is nicely sited within Kwan which is said to bring power, protection and also improve wealth luck. As of 4th February 2019, this cure should be placed in the southeast of your home or office or the southeast area of an important room like an office, bedroom, living room etc. 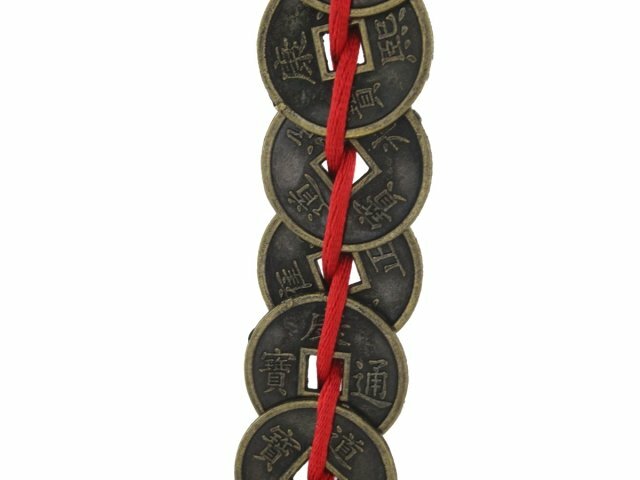 Where do I place the Long zhen zhu talisman in 2019? 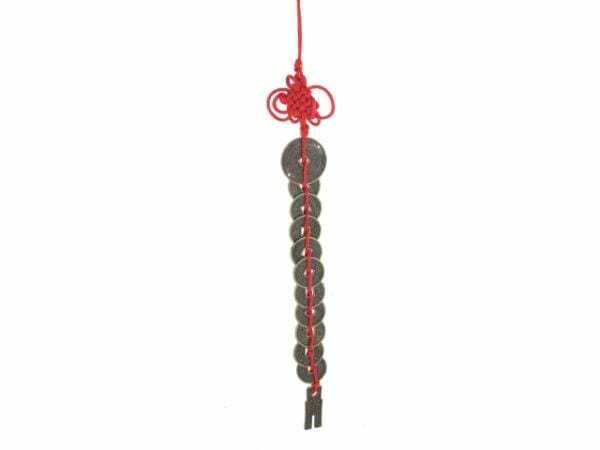 The Long zhen zhu talisman should be placed in the southeast of your home or office or southeast area of an important room. How do I display the Long zhen zhu talisman in 2019? 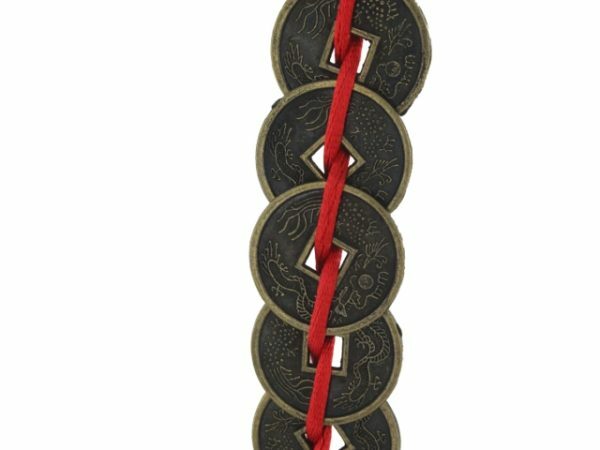 When should I display the Long zhen zhu talisman? Just a really lovely cure. It has been very useful and yet discreet placed in the North alongside the bottle calabash amulet for 2016. Good health and wealth protection are ensured with these two cures. The piece is very well made. Many many thanks to my kind friends who bought the gift certificates so i could choose these. i am grateful.